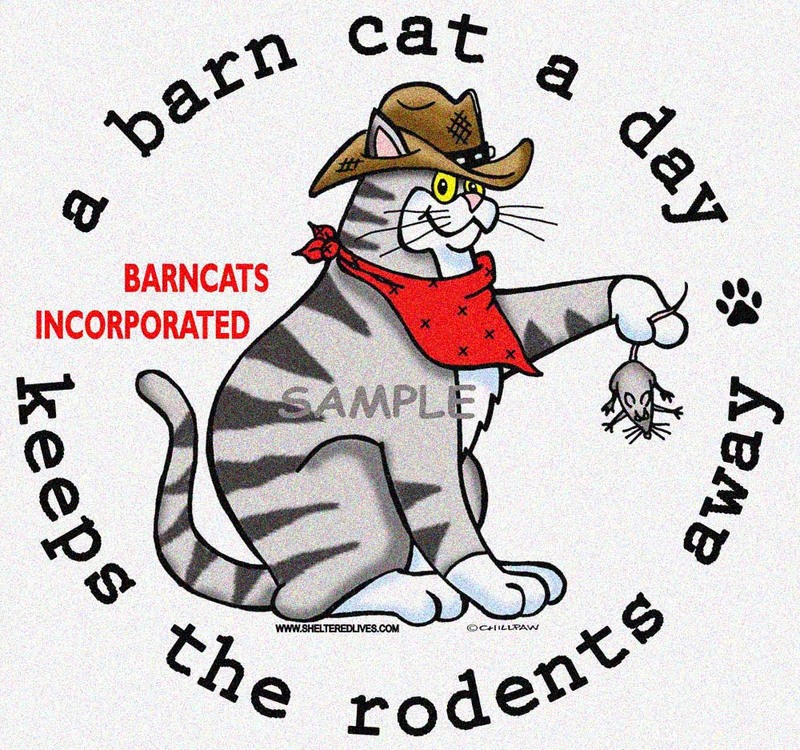 After release of my cats to Barn Cats, Inc., how can I find out where they have been placed? Placements are listed in the BLOG each Sunday for the previous week. It will say “Barn in Waxahachie (Moxie, Rena, Rachel)”. Just follow the BLOG and you will know when your cats have been placed. Three weeks later when equipment is picked up, we will give an update. The BLOG is available from the top bar of this website. Do you do a home visit first? Can I go see my cats at their new barn home site? What is your stay rate at a barn site? Do you ever get to a barn, deem it unacceptable, and not leave the cats? How do we house cats at the barn site during the relocation period?